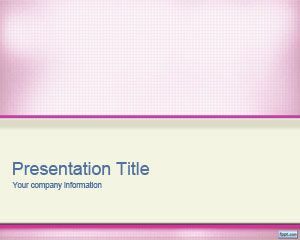 Free Diet PowerPoint Template is a free light template for diet and weight loss presentations in Power Point. 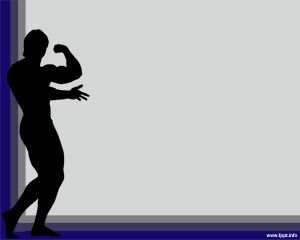 This free template contains a scale image and you can download the template background for free to be used in your Power Point presentations. 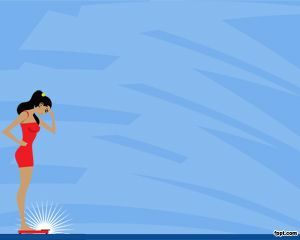 This free diet template for presentations contains a nice background with curves and a scale with a foot print image embedded on top. The current scale value marks 0. You can also use this Diet PPT nutrition template for medical presentations like Fibrocartilage PowerPoint or wrist Powerpoint templates. 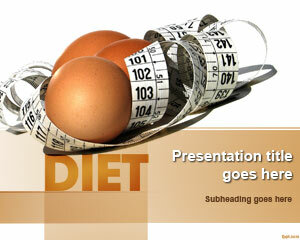 Set your goals with free Diet PPT template and divide them in intermediate ones. Write down your current weight and health status, with reference to some ailment (if any). Use a new slide everyday to write down your exercise routine. As the days go by, you will notice a slight increase in activity and nutritional value. 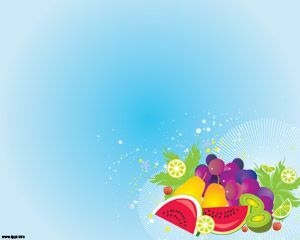 Keep pushing yourself to achieve a healthy lifestyle and a habit of eating fresh. 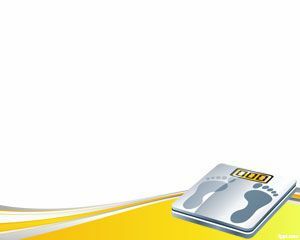 Every once in a while, step on that weighting scale and observe how many pounds you have lost in this month. Free Diet PowerPoint background is available for download on the latest and previous versions of Microsoft PowerPoint and OpenOffice Impress. 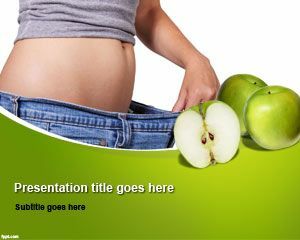 Download similar slides, such as Kiwi Fruit PPT slides and free Muscle PowerPoint background.